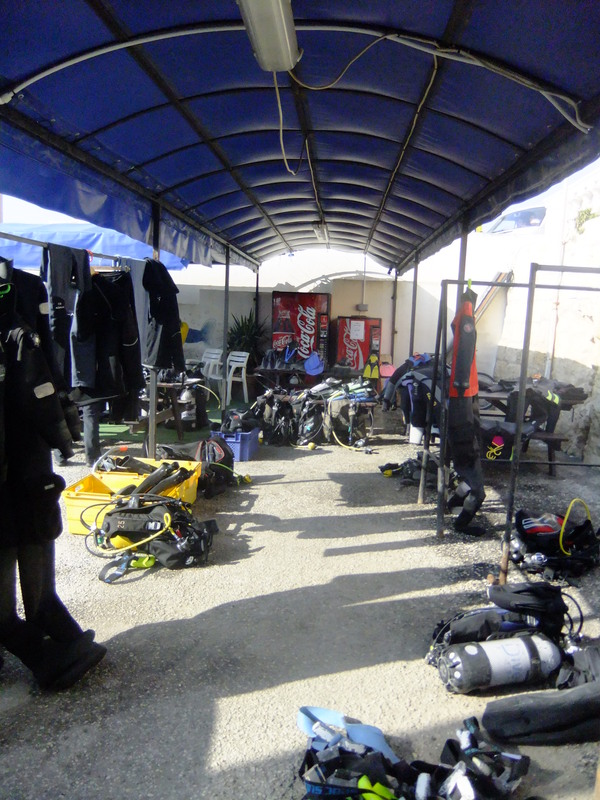 Today we will have 17 students here at Divewise to do their Discover Scuba. Each instructor will be taken care of three students to make it smooth and safe. 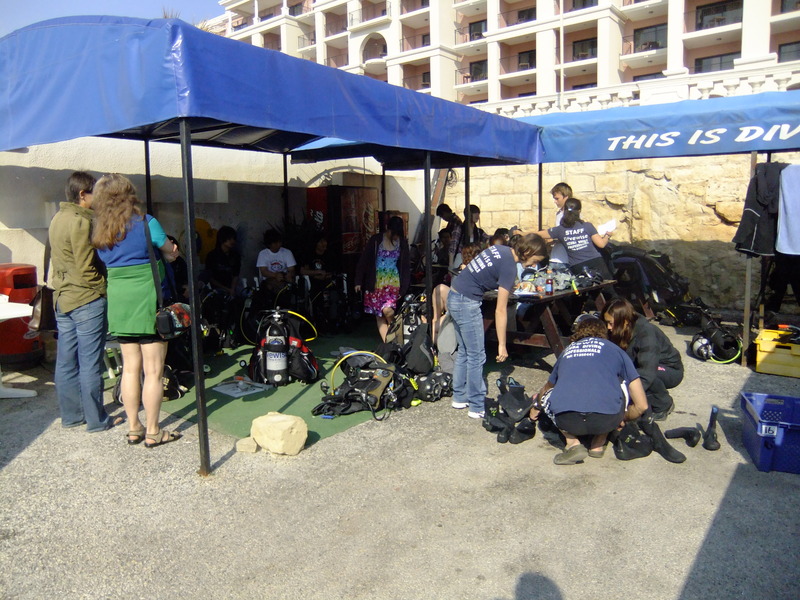 All of the staff helpt out to prepare the equipment for the divers in the nice weather. The divers have arrived and everybody is taking a seat while the instructors are giving out peaces of the equitment. The briefing has started and Ann is doing the biefing on Japanese for them. 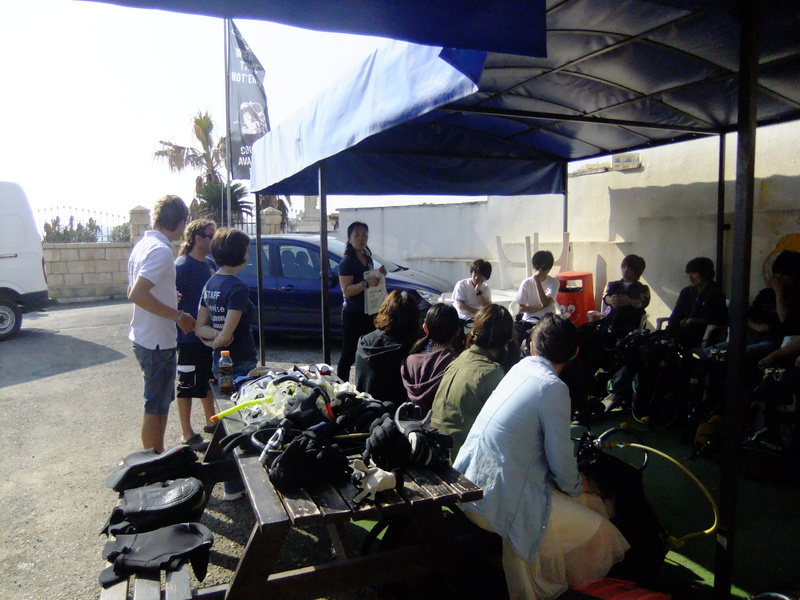 After a day with really nice weather, laughs and some learning the students has now done their Discover Scuba. 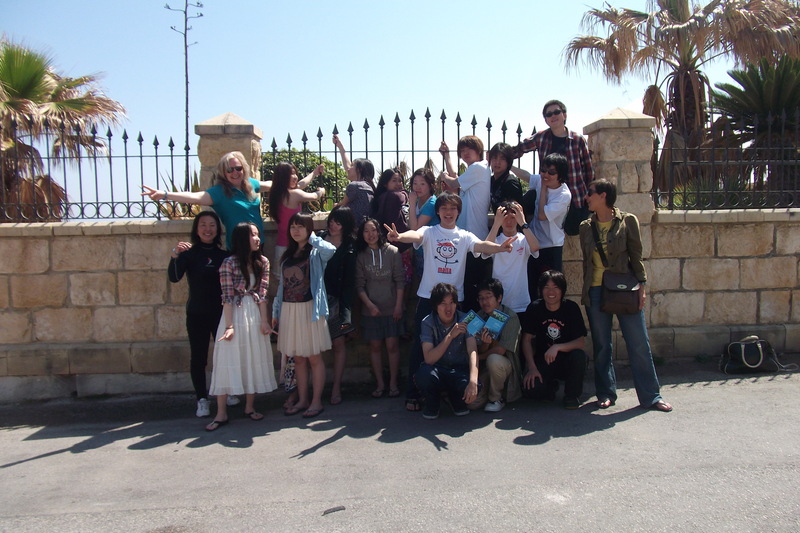 Next Next post: Time to say goodbye..